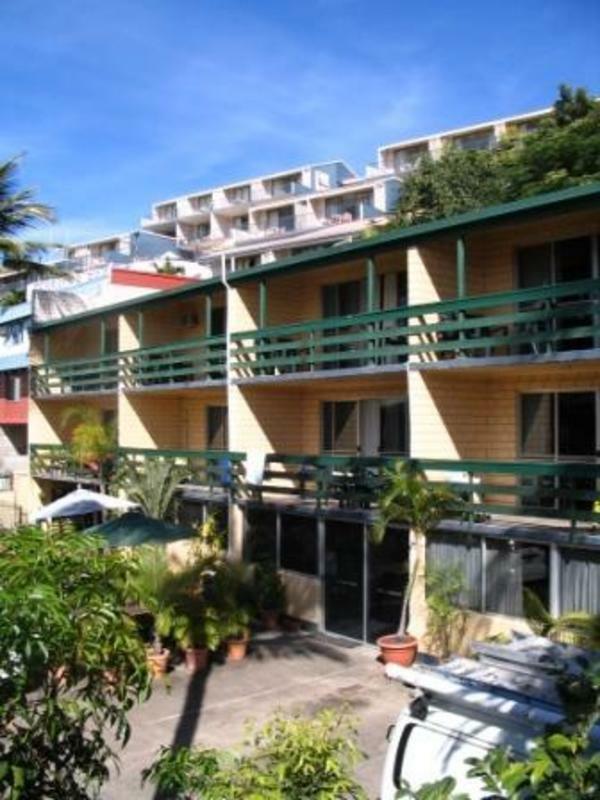 Airlie Beach YHA backpacker hostel is located in the centre of Airlie Beach close to the swimming lagoon, restaurants, cafes and nightlife that Airlie has to offer. The hostel offers multi-share, double and twin rooms with private balconies. All hostel rooms are air-conditioned and the twin and double rooms have shared bathroom facilities with only one other room. 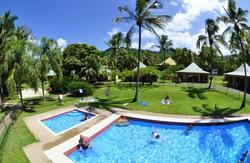 Backpacker facilities include swimming pool, tour desk, kitchen, laundry, dining and TV room. Train: 30 km to station at Proserpine, catch connecting bus. Plane: 45 km to airport at Proserpine, catch connecting bus.